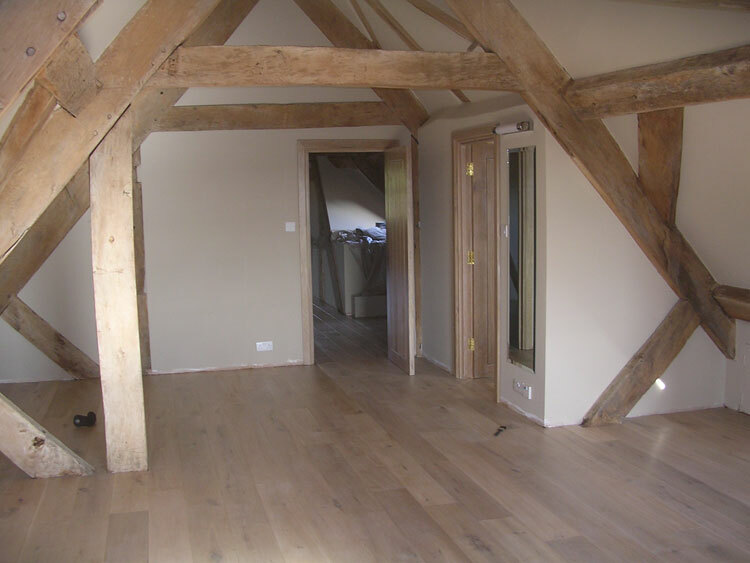 Oak Framed Buildings Combining building techniques which have been used for generations in the construction of Oak framed buildings, with modern innovation and the latest design technology, we can create a building which you will love for a lifetime, and which will only grow in character as the years pass. 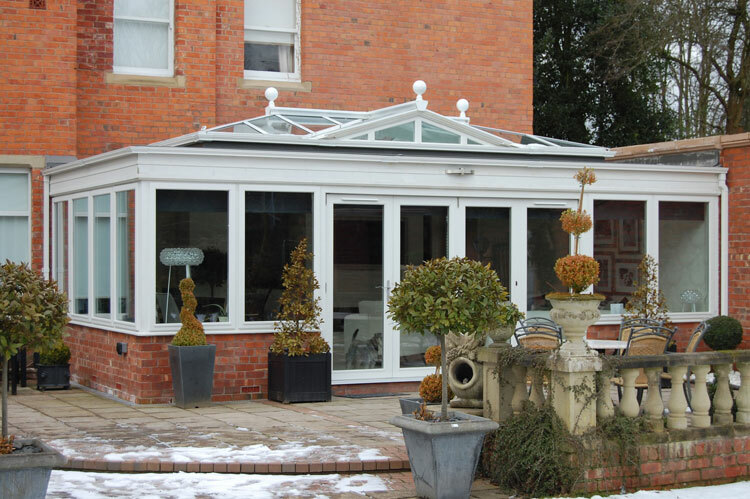 Whether you want to take advantage of our comprehensive design and construction service – the "turn-key" approach – or have an existing set of plans which you would like our team to work to, we can take your ideas and transform them into a reality. Perhaps you know exactly what you are after, or maybe you need some advice and inspiration. 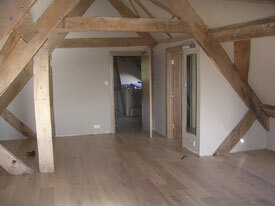 Either way, our team will be on hand to help ensure that the building we create precisely matches your requirements. Swimming Pool and Hydrotherapy Pool Rooms We offer turnkey solutions, taking care of every single aspect of your Pool Room construction. We work closely with clients and architects, discuss the pool or Hydrotherapy Pool concept, agree every detail of the project, and provide precise costs for all components. This approach ensures that we deliver exactly what is required at the agreed budget. Orangeries and Conservatories We offer turnkey solutions, taking care of every single aspect of your Pool Room construction. 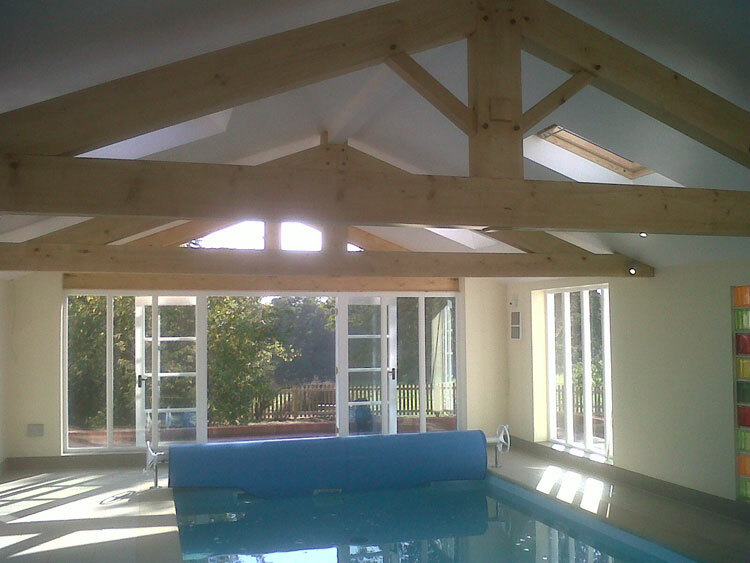 We work closely with clients and architects, discuss the pool or Hydrotherapy Pool concept, agree every detail of the project, and provide precise costs for all components. This approach ensures that we deliver exactly what is required at the agreed budget.